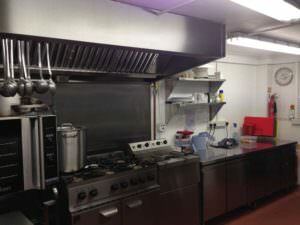 At Caterfix, we offer highly reliable catering equipment repairs throughout Dorset . Using our expertise, we will set a date as agreed by you to come and take a look at your catering equipment, and we will do our best to repair them wherever possible. We have an established reputation in Dorset for delivering a quick, efficient service in a wide range of sectors including pubs, bars, hotels, restaurants, leisure centres, care homes, schools, colleges, universities, nurseries, hospitals, cafes and factories. We are available at all points during the week, night and day, ensuring our customers can benefit from high-quality catering equipment repairs regardless of what time of day it is. It’s not always possible to make catering equipment repairs and due to the dangers and risks of some items, they may be irreparable. Our catering equipment comes brand new and secondhand, therefore whatever your requirements, we will attend to them. We offer high-quality catering equipment installations, which you can select from any of items in our online shop. We also do full kitchen installations if you have more than one item that needs repairing or you just feel a total revamp is necessary to restore your kitchen. Our brand new selection of catering equipment offers a fantastic five year guarantee, ensuring our customers are satisfied with the unique quality of our products. 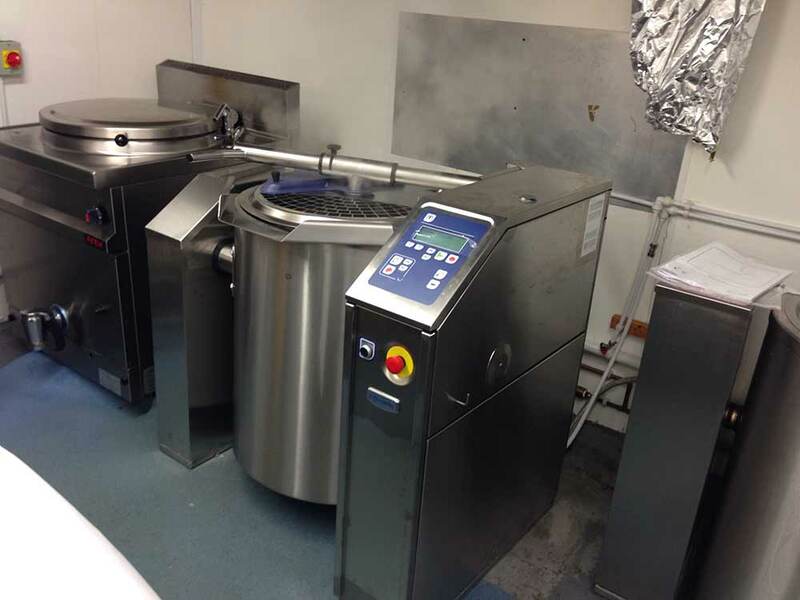 Used catering equipment comes with a three-month guarantee from installation, so if you suffer any recurring issues from it, give us a call and we’ll happily install a new one for you. 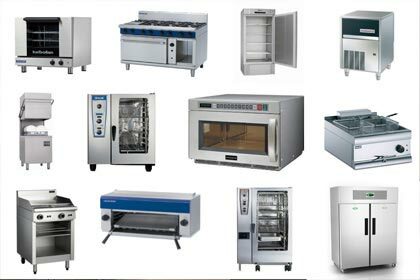 We keep a vast amount of stock of catering equipment, therefore there’s a very reasonable chance that we will have a second hand or brand new replacement at the time of your initial quote. Our products are catering focused but not limited to only catering equipment. We offer cladding, flooring and maintenance services such as plumbing and electrics. Whether you’re enquiring about a full new commercial kitchen, or are looking for catering equipment repairs, get in touch. We are composed of a range of different professional servicemen who are highly skilled in their field. You’ll save call out costs by coming to us as we offer an inclusive service. 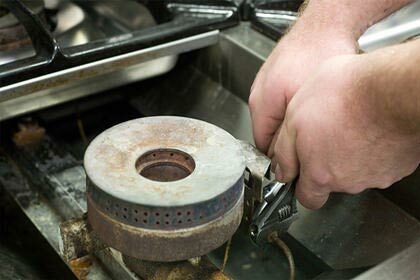 We are the leading catering equipment repairs service in Dorset, and are available at affordable prices. With twenty years of experience, there’s no question we are qualified. We have a number of large accreditations to our professional brands signature, vouching for strong, competitive products that are durable and high-performance. As a team, we are a group of repairmen who take pride in fixing catering equipment that does not necessarily need replacing. Caterfix can always find a solution. We are fast and adaptable, meaning our catering equipment repairs will be right with you before problems develop. We have expertise in a range of kitchen repairs from coffee machines to ice cream makers, as well as more sophisticated catering equipment including ovens and refrigerators. Our bespoke service is available 24 hours a day, 7 days a week, and we take care to cause minimal disruption throughout our catering equipment repairs as possible so that you can go about your day in a normal fashion. 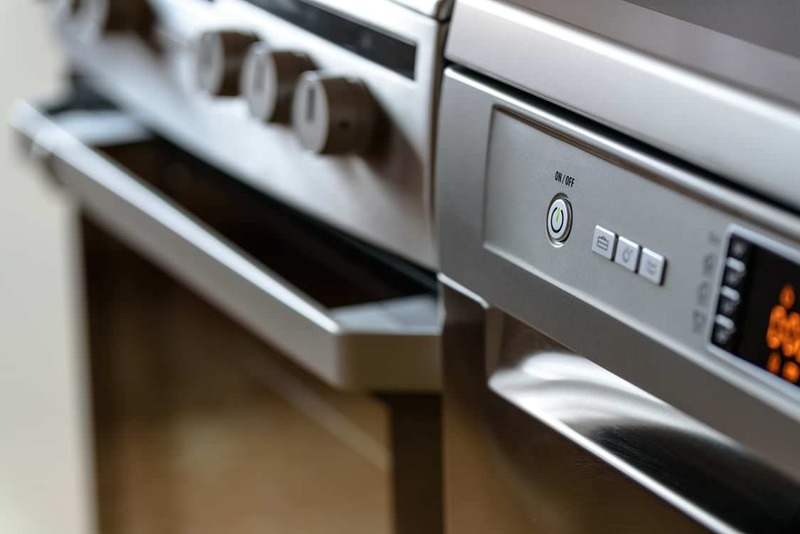 We are a first-class repair team in Dorset, who offers high-quality catering equipment to buy and install, in addition to our usual course of business. No matter how big or small your building project may be, we are able to service to these areas. We offer a special new customer deal. If you require emergency repairs within 12 months of your first service, we will charge you no call out fee for that term. Our 12 month retainer is just one of many fantastic offers we have at Caterfix UK, just see for yourself at our shop. We offer fantastic catering equipment to commercial businesses in Dorset. Give us a call on 0800 808 7760 to speak to a member of our team if you are in need of professional catering equipment repairs, we are proud to offer competitive prices across our whole service. Remember, we are open 24/7 so if you are in need of emergency catering equipment repairs, do not hesitate to get in touch and one of our friendly, skilled team shall assist you further.